Just a short video showing a few of the spiders you should know the appearance of if you spend time in the Naples area of Southwest Florida. No need to fear, just be aware. 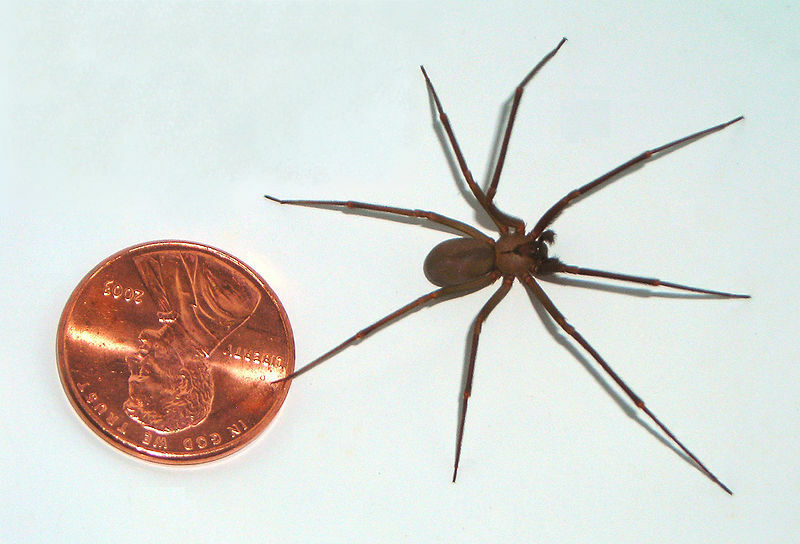 Visit our spider identification page to read a little more. Visit our spider control page if you need that.